Monday mornings are by far the worst time of the week. Yep, we're knee deep in back-to-work mode and we're not all that happy about it. However, there is one man that's making it all a little bit more bearable and it's not who you'd expect. 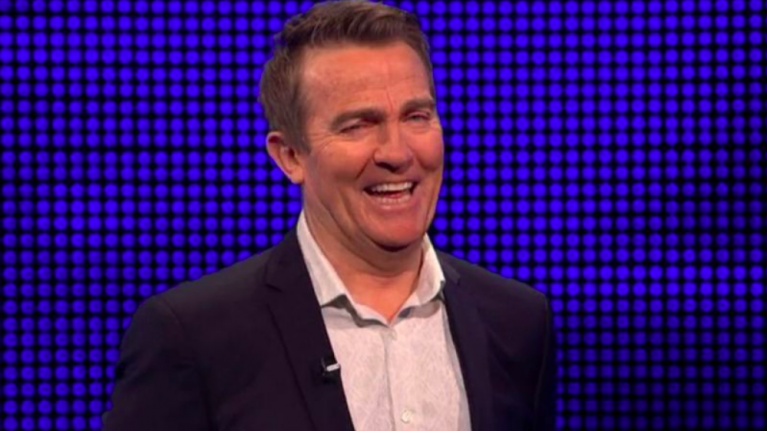 For those of you who don't follow Bradley Walsh on Instagram, you're missing out - big time! We're used to the 57-year-old making us crack up on telly but some of you might not know you're in for the same treat on his social media. The Chase presenter regular posts lip-sync videos from his morning commute that are guaranteed to put a smile on your face. But one of Bradley's most recent videos has raised the standards to a new level and we cannot stop laughing. "We got a plan and it's God's," Bradley captioned the video of himself singing along to Drake's huge hit, one that you need to watch immediately. The hilarious 40-second video has proven to be one of the TV host's most popular as of late, with over 230,000 views on Instagram. And many have been giving it the praise it deserves over on Twitter too. Tom’s post itself received over 700,000 views and has been liked over 36,000 times with nearly 15,000 retweeting it to their own profiles to spread the joy.